Comes with thumb screw. Holds pole at 45 degree angle. (Click here to see diagram). 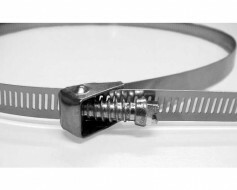 Used with a 1" pole to hang from a light pole or electric pole. Mounts using stainless steel mounting straps. 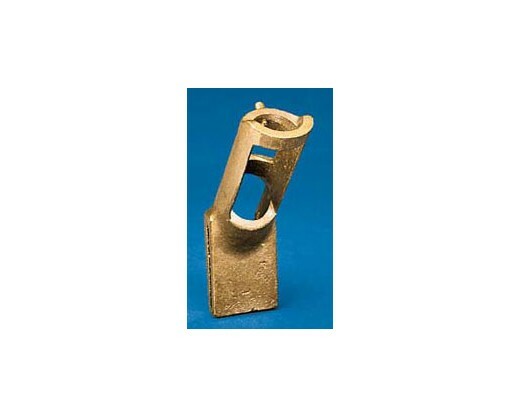 This bronze bracket is about 20% stronger than the aluminum bracket. In addition to its greater strength, the bronze has greater ductility, meaning it is less brittle than its aluminum counterpart.